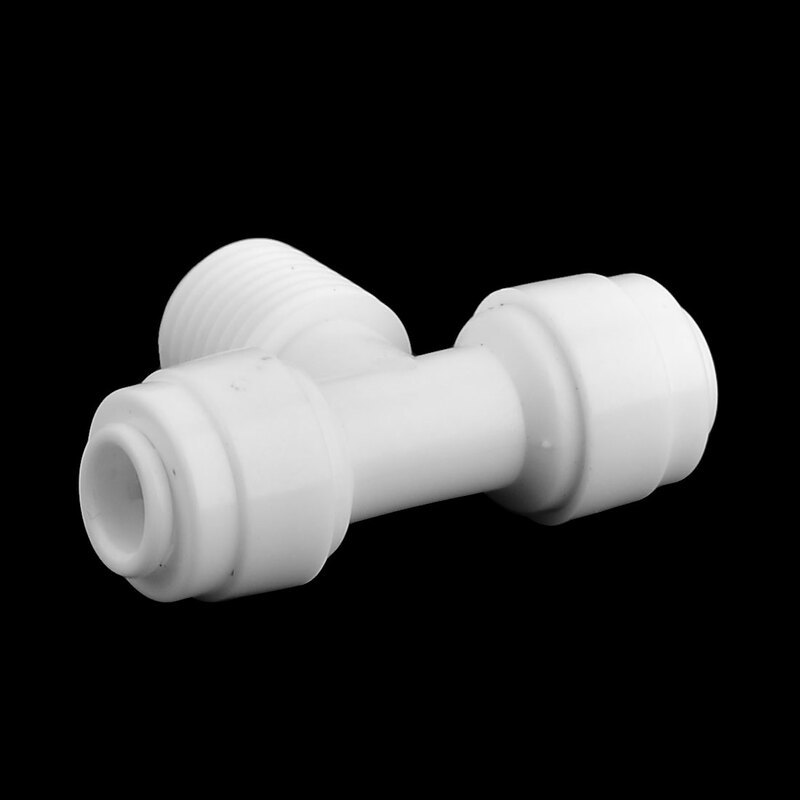 Suitable for used as kitchen purifier faucet adapter connector. Durable plastic material, never rust. It can be installed for the water pipe in water filter, easy to install. Fit For Water Pipe Diameter: 6mm/0.2"